From late October to mid January Greece celebrates the Olive. Olive groves are overflowing; whole families, friends and enthusiasts come to collect mature olives and prepare the fresh olive oil of the year. 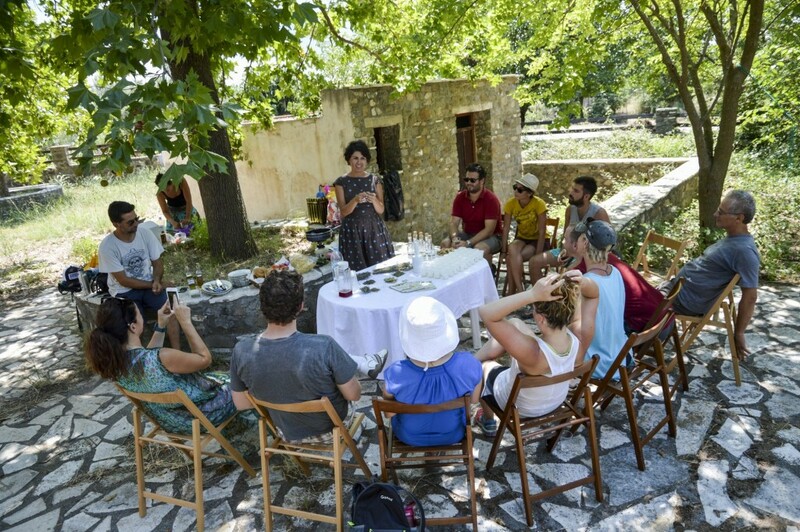 You can join us to experience an authentic Greek Olive Harvest, a tradition largely unchanged for centuries. Olive harvesting is a celebration for every Greek family and for you a unique opportunity to participate in an autumnal ritual absolutely essential for the greek agrarian and culinary way of living. The olive harvest is a unique combination of hard work and relaxation among the olive trees, a major agricultural event which often becomes a fun activity for the lucky ones who take part. 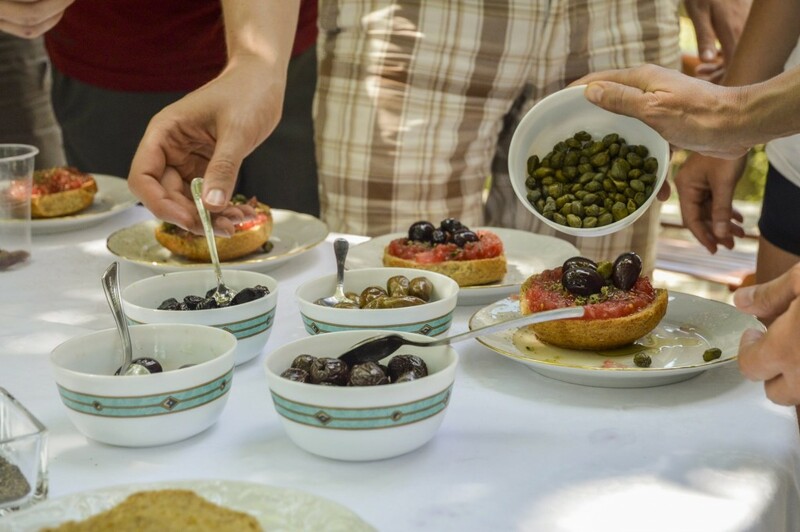 By participating in an Olive Picking holiday you will experience the olive harvest and the transformation of olives into extra virgin olive oil. In the farm you will be familiar with the different kinds of the olive trees and the characteristics they give to the extra virgin olive oil from Messinia. You will participate in the olive harvest that is still carried out by hand and visit traditional mills where you’ll see the process. Most important, you will taste extra virgin olive oil extracted by olives picked by your own hands! Nevertheless, emphasis will be given on holidays so at the end of the harvest there will be a celebration to reward the efforts of all those who have helped. 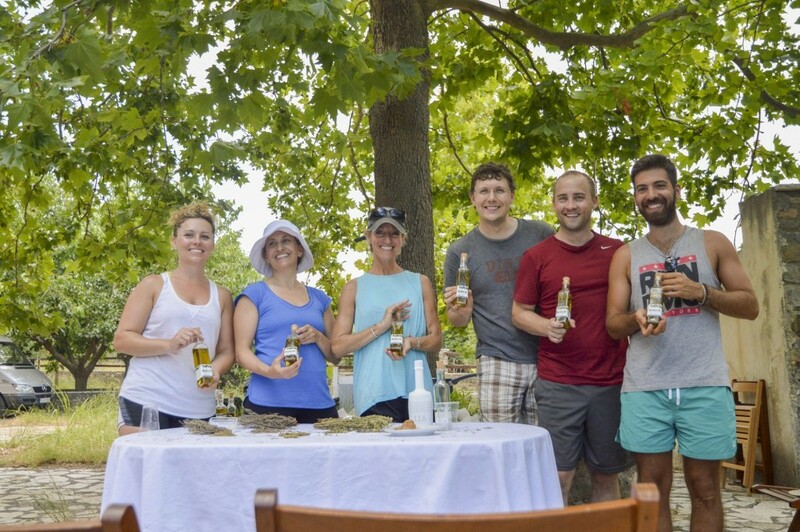 There will be also plenty of time to relax, taste traditional food and explore the countryside through optional activities such as hiking, biking tours, traditional style cooking workshops and city tours in the town of Kalamata.